KARACHI: Former senator Jawaid Jabbar said on Thursday that the current turmoil between the Gulf states would escalate the political crisis in the region. However, he said that the sanctions imposed on it by its four adversaries would cause no adverse impact on Qatar’s economy in the immediate future. He said the invasion on Yemen by Saudia Arabia’s coalition forces was tragic and ill-considered, and that it had created human catastrophe. He said that the Yemen war was a venture initiated by the Saudi crown prince. 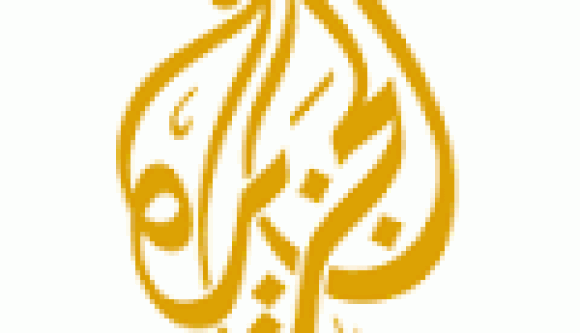 He said the demand for imposition of a ban on Aljazeera TV and other Qatari media houses was unjust and unfair.